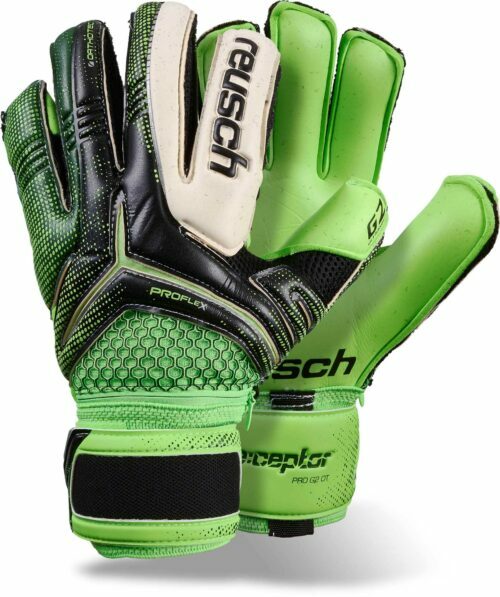 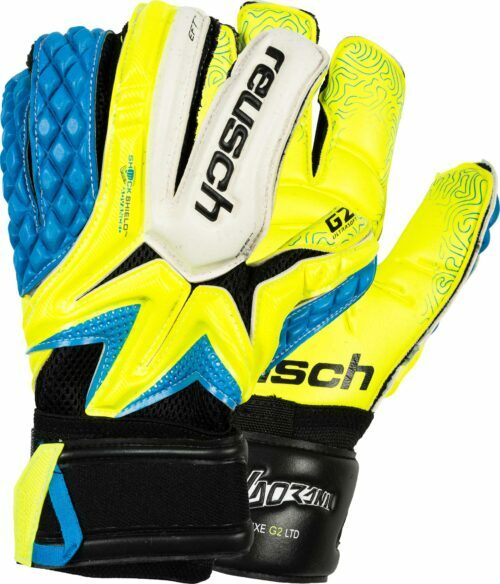 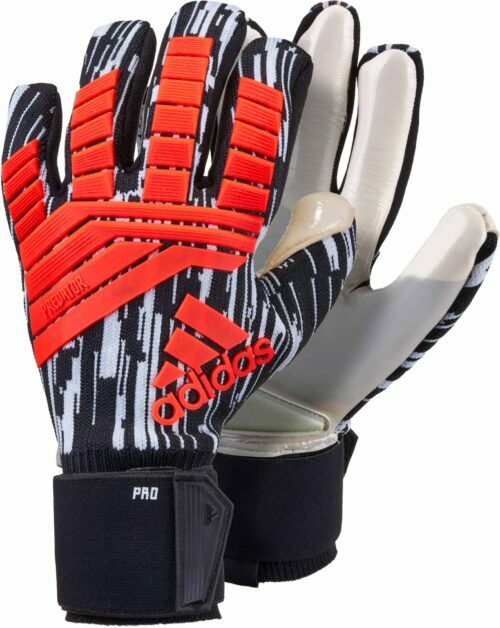 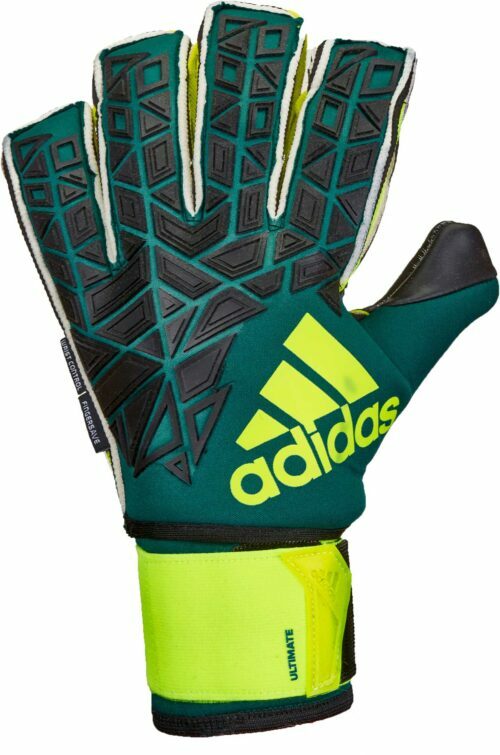 Clearance Keeper Gear at SoccerProFind clearance adidas goalie gloves and stuff from other major brands at SoccerPro.com. 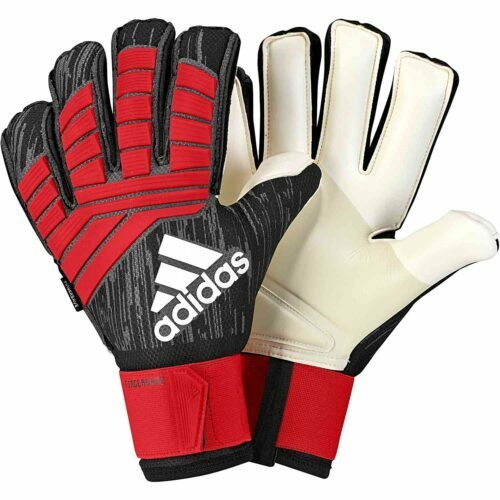 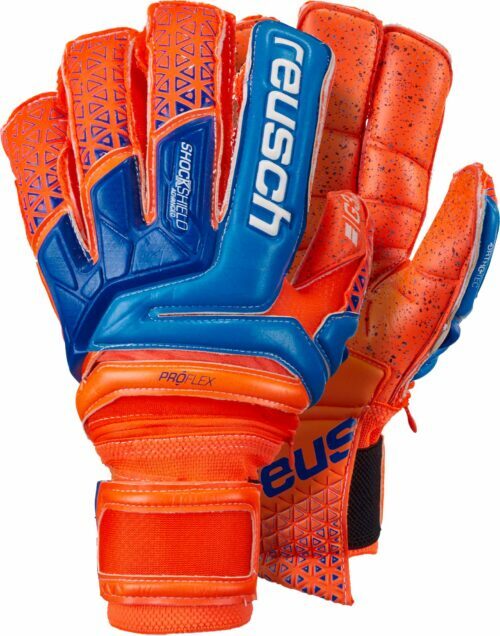 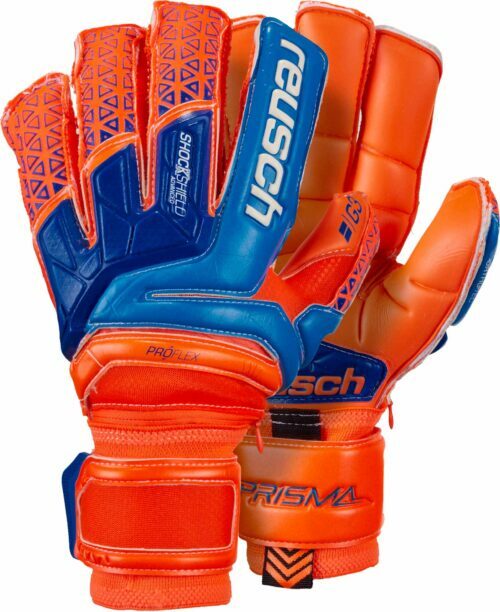 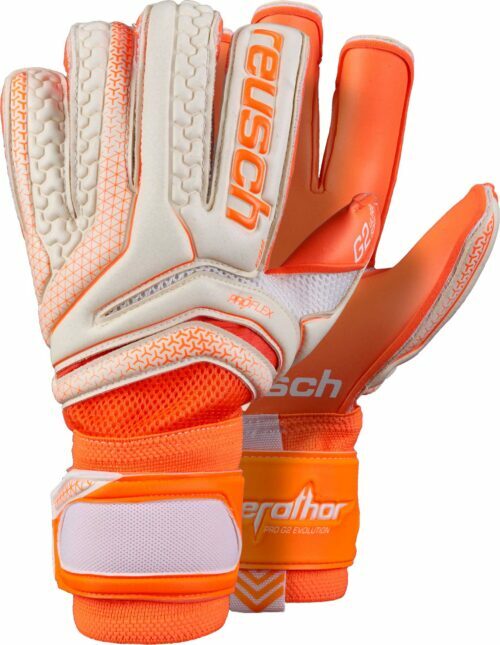 Supplying players of all levels with top quality gloves, SoccerPro offers gloves at a very affordable price. 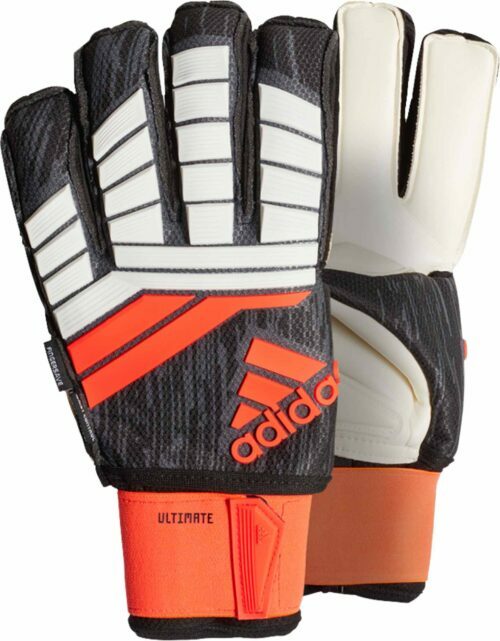 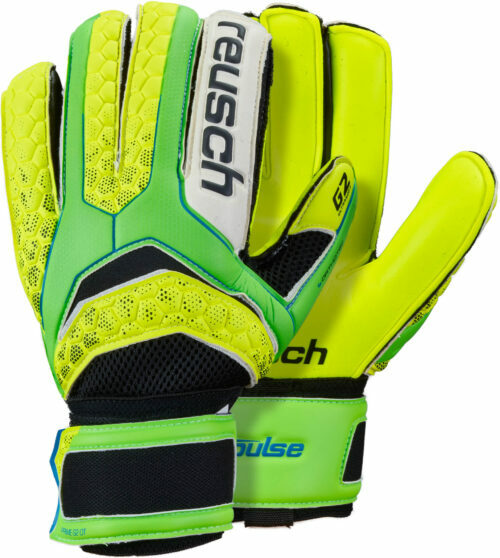 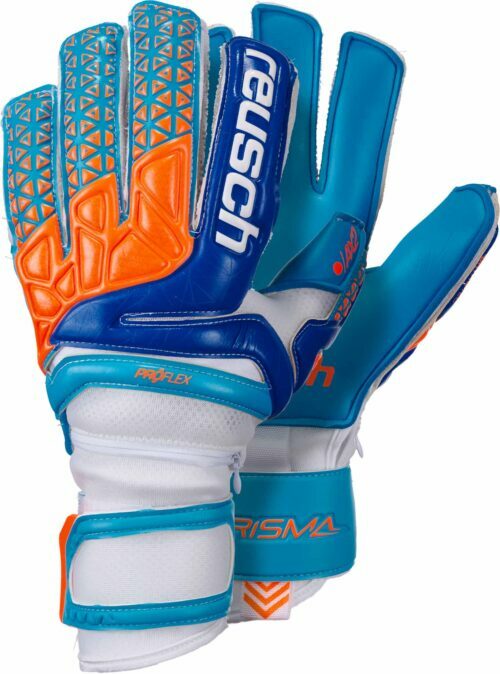 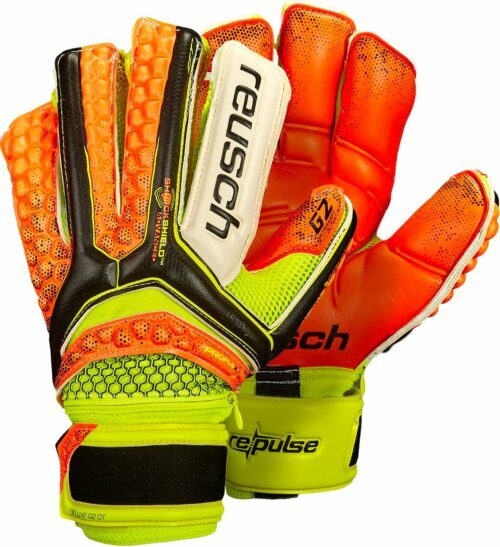 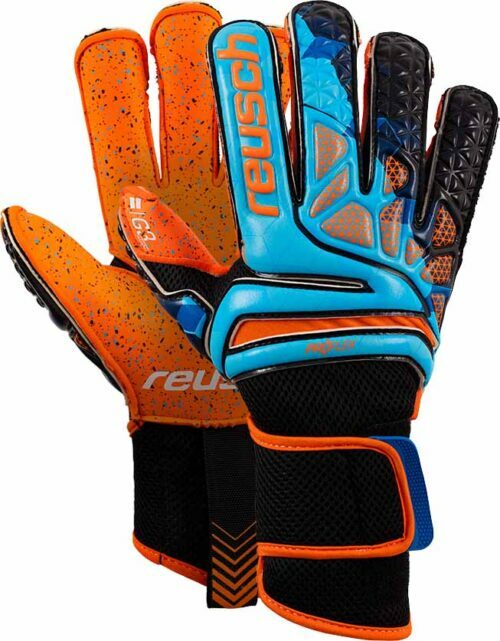 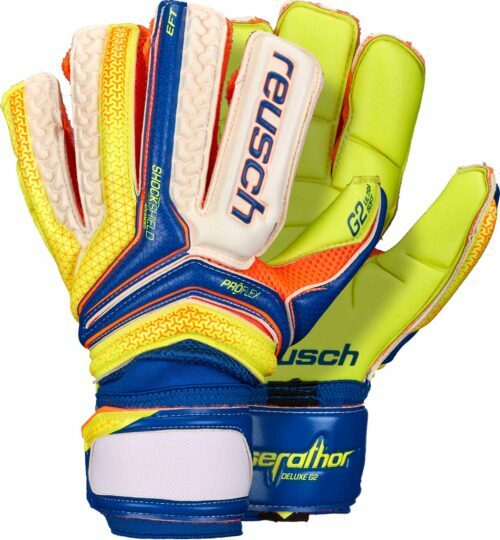 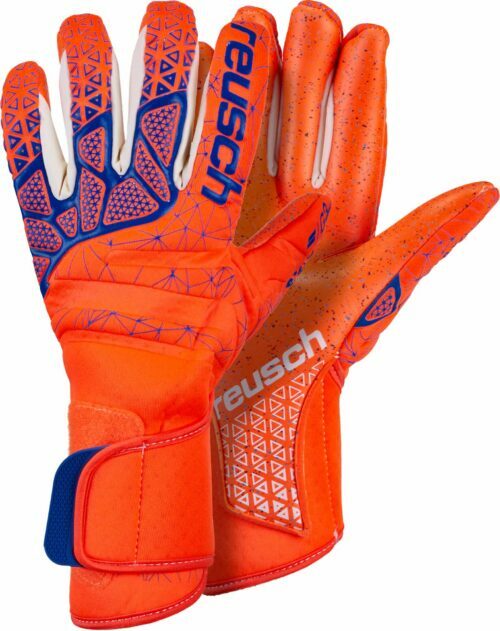 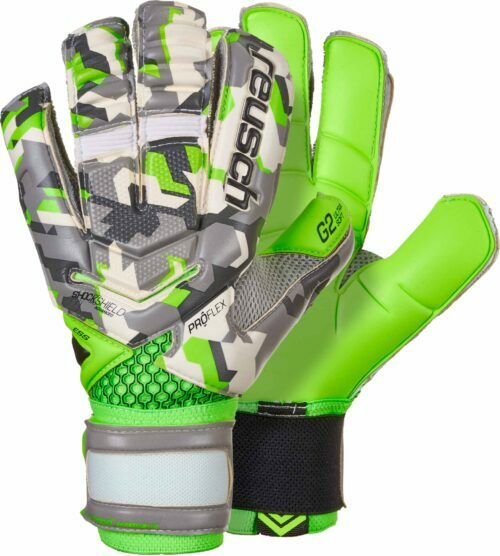 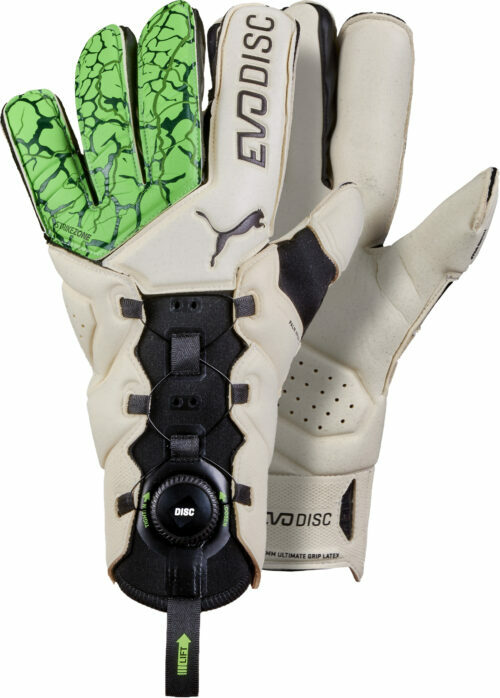 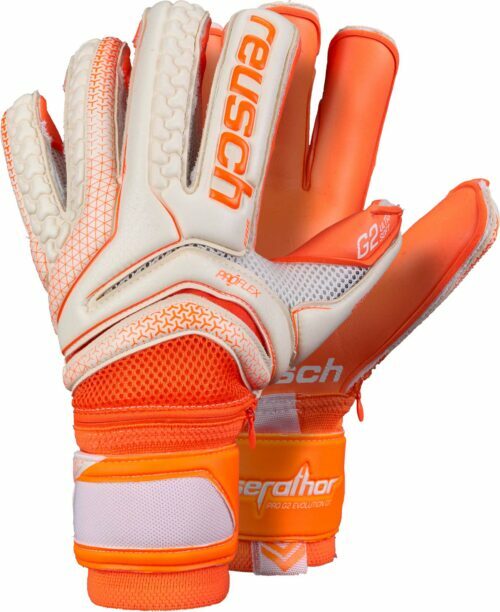 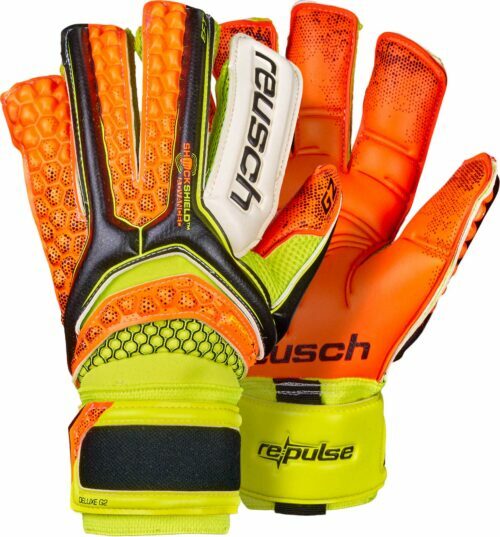 Get your next pair of goalkeeper gloves and save tons of money!